#LosAngelesCA #MemphisTN No, I didn’t say Big Foot. Today we are talking about a condition called flatfoot that is found in many children, but can also develop in those of any age. Hello there, I’m Doctor Nathan Lucas and I have a podiatry office here in Los Angeles and Memphis, where I spend my days helping people just like you recover from various ailments of the feet. Flatfoot can be identified quite easily. 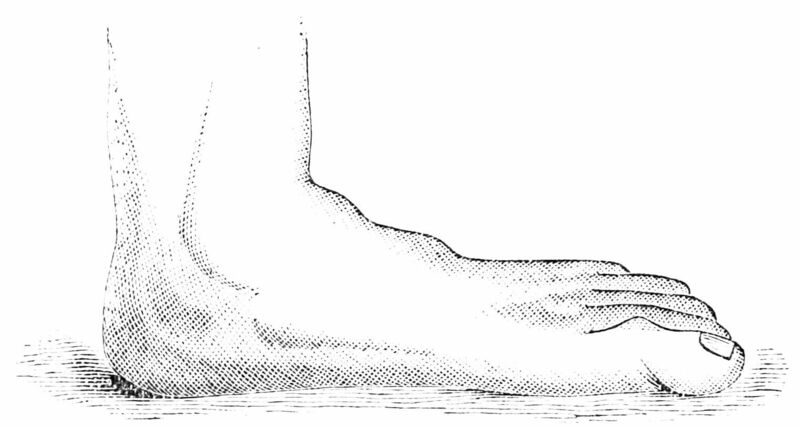 If your feet have lost their arch and seem to be completely flat, then alas, you have the condition. One way to tell is to wet your feet and step firmly on a dry surface so that your imprint is left behind. If there is no space missing for your arch, you in fact are flat-footed. The good news is that flatfoot is treatable, and you don’t have to live with it for the rest of your life. I encourage you to come see me, Doctor Lucas, here in Los Angeles and Memphis and let’s get you back on the road to recovery!